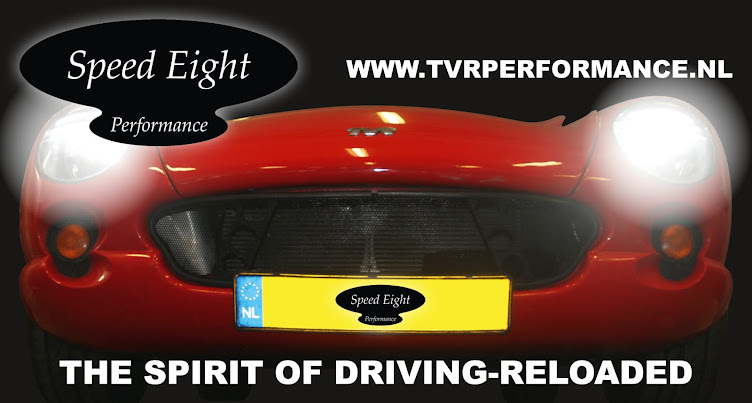 Speed Eight Performance is the Netherlands' distributor for ACT induction systems and products for Rover V8 and TVR AJP8 and Speed Six engines. 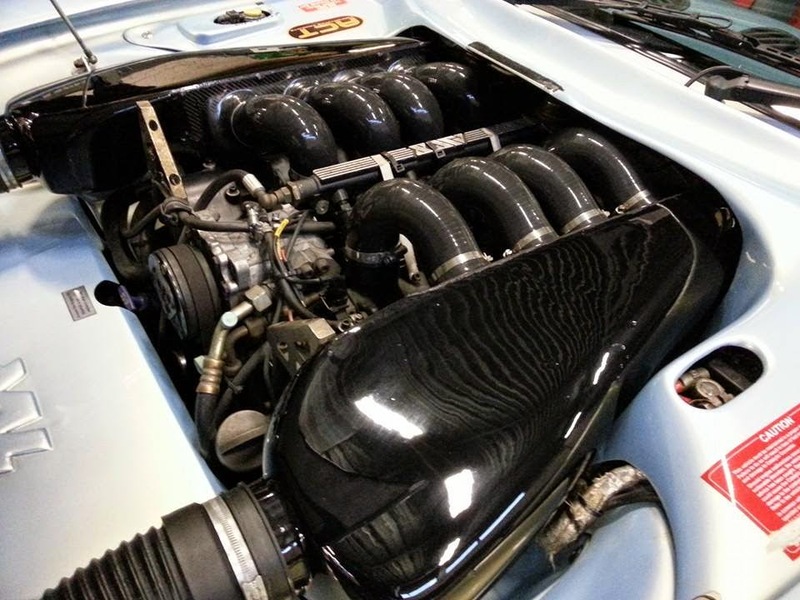 A complete, tried and tested and highly developed 'toolkit' for more power, torque and better response from your TVR engine. On Rover-based engines, ACT and Speed Eight Performance deliver an integrated approach together with the renowned engine builder John Eales Developments and engine management supremo Mark Adams. 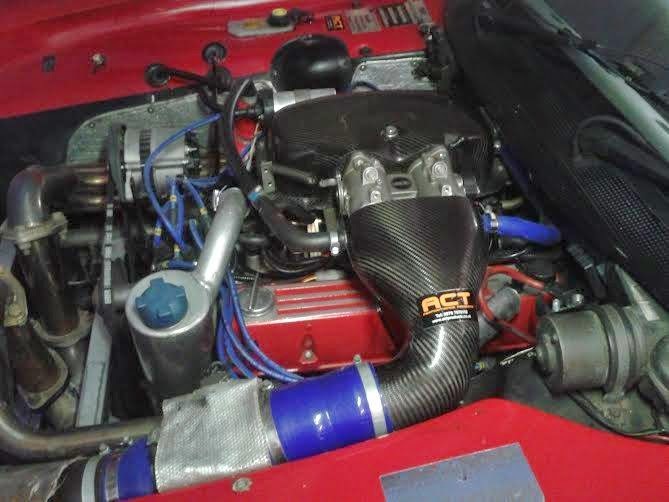 We can specify and deliver RV8 engines for any kind of application, starting with what you already have or an all new engine, complete with run in and dyno test certificate ready to drop into your engine bay. 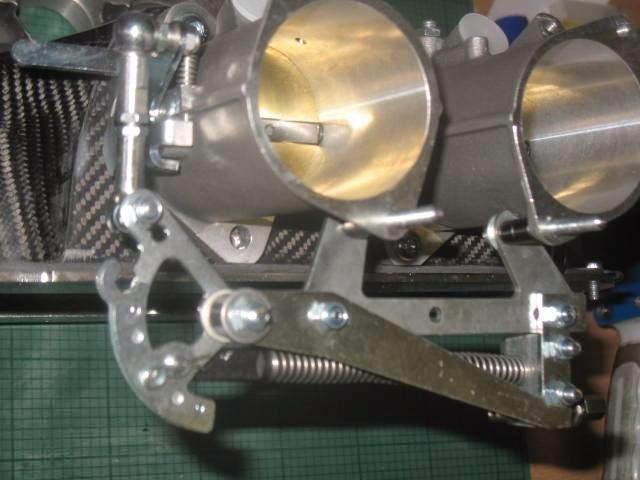 Plenums and airboxes are made from carbon fibre for strength, light weight and great looks. Prices are as per ACT's UK retail pricing quoted on their website at current exchange rates plus shipping: no mark up, just the benefit of local support for advice, installation and set up!